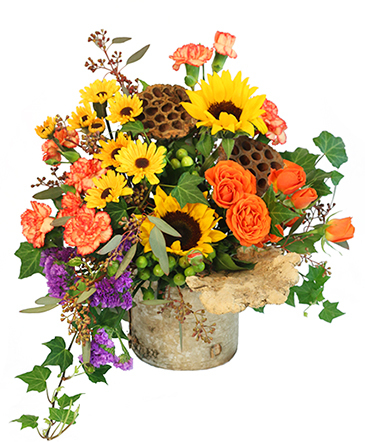 Emslie the Florist and Gifts can help you find the perfect arrangement for every occasion! We’re a local Barre, Vermont florist that has been serving the area with an exceptional variety of fresh flowers, plants and unique gift ideas for all ages. We hope you enjoy your online shopping experience with secure 24-hour ordering right at your fingertips. If preferred, you may call us to place orders direct at (802) 476-3126. 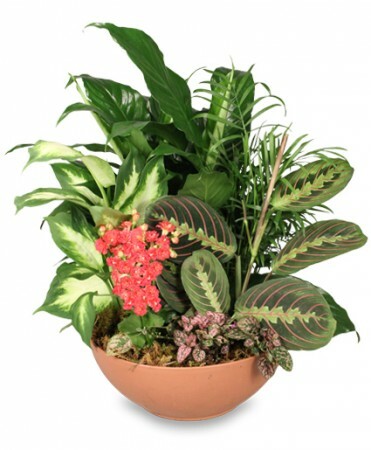 Browse our variety of Dish Gardens and Green & Blooming Plants for gifts that bring life to any room, office or outdoor space. We create Fruit & Gourmet Baskets and Gift Baskets, as well as offering BEARINGTON BEARS, Baby Gifts, Balloons, Candy, Chocolates, Greeting Cards, Scented Candles, Silk Flower Arrangements and more. Let us help you plan the flowers and on-site decorating for a beautiful wedding, corporate function, holiday party, or any special event - large or small. Call (802) 476-3126 to schedule a consultation with one of our talented designers. Thank you for visiting our website for flowers delivered fresh from a local Barre, VT florist, Emslie the Florist and Gifts.